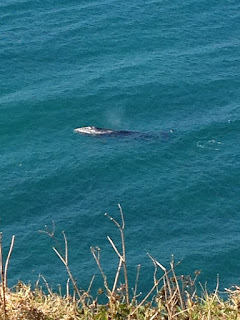 jumping aground: Lennox Head - whale watching! 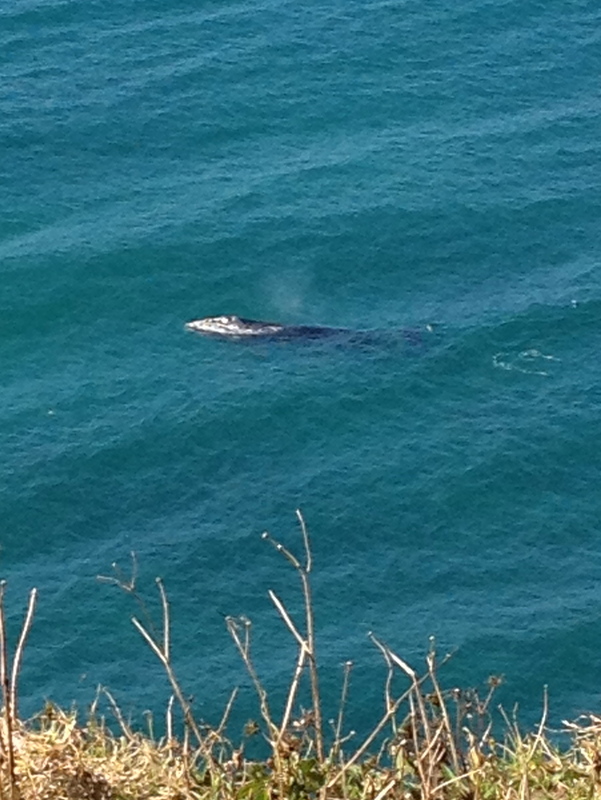 Lennox Head - whale watching! We watch in quiet delight. It was so unexpected Hilary. We'd seen them far out on the horizon for a few days and hadn't even been looking just below the cliffs until we saw some English tourists scampering along with their cameras! Meatless Monday. Nutty 'sausage' rolls. End of the world at Urunga?